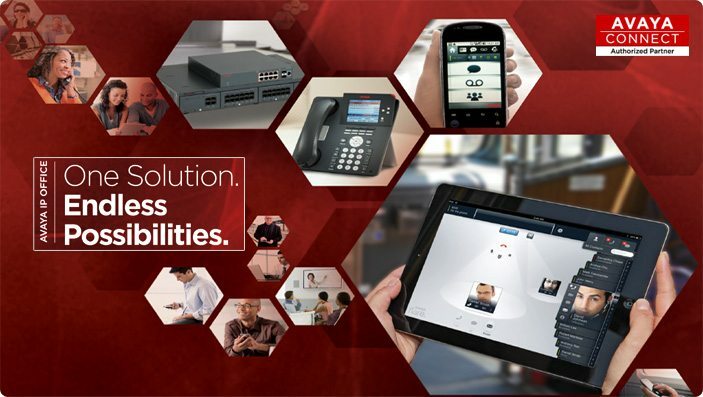 Avaya IP Office represents a mature, feature-rich solution capable of meeting the needs of a number of different customers – from the very small (2+ users), to larger mid-market organisations with up to 2,500 users. 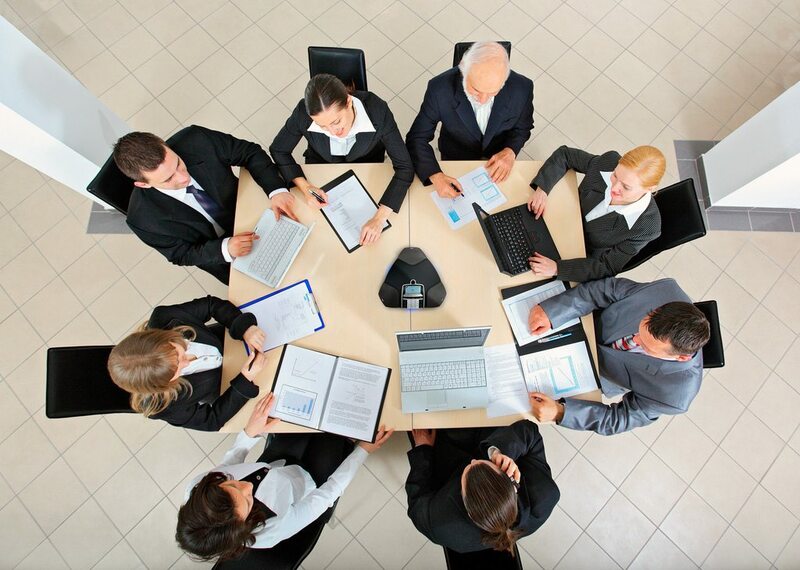 Whether for 2 or 250 employees, IP Office delivers sophisticated communications, simplified. ability to grow in both scale and sophistication. abroad, and still have access to all the features that would be available from the office desk. Every missed call is a missed opportunity. IP Office provides a great messaging feature and customer interaction solutions to ensure calls are never missed. IP Office can significantly help lower costs with features such as SIP trunk support, sophisticated conferencing options, advanced mobility solutions and customer service tools. Caller ID, Call Forwarding, Conference Calling, Voice Messaging and more. available in all territories, please check for local availability. wireless) that provide the appropriate desktop or device telephone for every need. tools in a comfortable environment. IP Office has a built in TAPI server that integrates easily with popular contact management applications such as Outlook. Sophisticated custom applications can be rapidly developed and deployed with our full software development kit. Callers can always be answered with a personal voicemail greeting before a message is taken and message notification set. Messages can be shared (forwarded) with colleagues and retrieved by any telephone capable of tone dialing. When used with Avaya one-X™ Portal for IP Office, the PC can be used to control message playback. Voice messages can be copied into email messages and delivered into the email system. IP Office uses SMTP or MAPI to deliver a copy of the voice message. Simplify service for administrators with this easy-to-use feature with the ability to construct customized automated services allowing callers to efficiently navigate the system, and reach the right person, without the assistance of an operator. Available with Preferred Edition and with Essential Edition. Available with Advanced Edition and combined with the built-in Automatic Call Distribution functionality of IP Office, CCR enables a small business to track and measure customer service and agent productivity levels.